This time of year gets so busy for me – and it’s really my own fault. Because there’s so much in he city I love to do especially in early spring, which seems to the be only time we actually have spring out here on the east coast. There are a few weeks where the temps hover in the 50s and 60s, it’s still cold at night and the air is damp almost every day. Besides fall that’s my favorite time to go out in Philadelphia and visit some of my favorite outdoor spaces. It’s been a while since I’ve talked about activities in Philly so that’s what I’m going to do today, tell you about some of the best places to hang in the city this spring. And since I was very small, one of the spots that has always been incredibly special to me is the Philadelphia Zoo. There are pictures of me with a second or third cousin when I was about two sitting on a sculpture of a turtle, or at least I think it was a turtle. We’re wearing matching clothes and you can tell we’re having the best day. Some of my earliest childhood memories are from the Philadelphia Zoo and it’s one of those places no matter how old I get I’ll still feel like a little girl every time I visit. And…… it’s haunted. Mwahahahahaha! 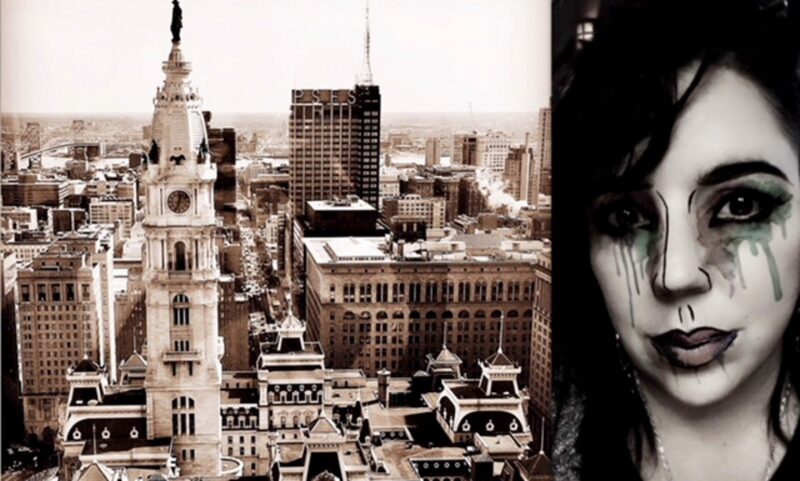 Join me for tales of spectral sightings, doors that open and close on their own, footsteps and thuds, disembodied voices, plus a few other of my favorite spots in Philly this time of year. 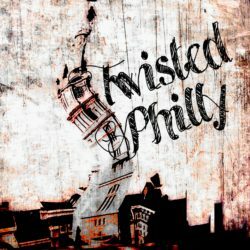 Follow TwistedPhilly Podcast on Social Media – Twitter @Twisted_Philly, Facebook TwistedPhilly Podcast or the TwistedPhilly Discussion Group. Thanks to Emmy Cerra for the music in this week’s episode. You can find out more about Emmy on her website at emmycerra.com and download her music on iTunes.